Would you like to reach new customers? 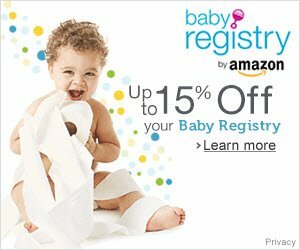 We're offering a new advertising opportunity for cloth diaper brands with our Big Book of Cloth Diaper Savings. Don't let the name fool you! It's also full of baby carriers, wool, natural and organic products for mom, baby and the home. A bi-annual publication for cloth diaper parents featuring special offers and invitations to visit and purchase from industry-leading manufacturers and retailers. 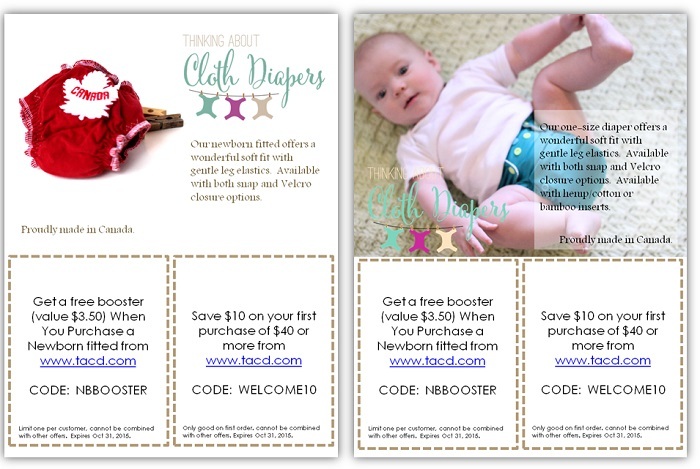 Based on the popular concept of community attraction coupon books, the Big Book of Cloth Diaper Savings has been designed as a “virtual trade show” between cloth diaper brands & retailers - and new parents. 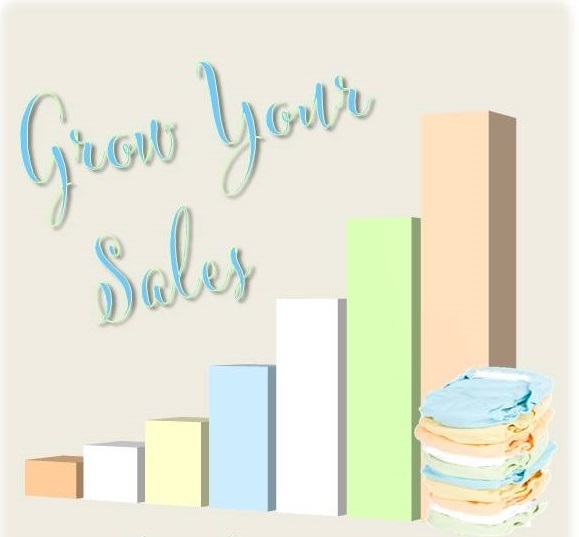 A communications channel for cloth diaper retailers and manufacturers: The Big Book of Cloth Diaper Savings is a digital publication that offers a way to reach prospective buyers and get your brand messaging in front of them during the crucial pre-purchase stage and beyond. An effective and ongoing tool to reach value-seeking shoppers: Attract new customers who want to save money with exclusive offers available only through the Big Book of Savings. Coupon redemption is on the rise, and the popularity of discount sites like Groupon, Zulily and BabySteals is growing. Discounts and savings often influence purchase decisions while allowing merchants to control offers. 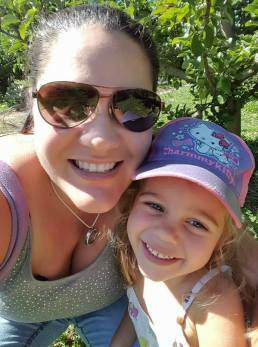 The Big Book of Cloth Diaper Savings is targeted to cloth diaper families but brands that cater to similar target audiences are welcomed and encouraged to participate as well! It currently also contains children's clothing, natural home and beauty products, toys and even tie dye. Please keep in mind: When you submit an offer for the Big Book of Cloth Diaper Savings, you agree not to offer the same deal elsewhere throughout the year. Printed offers must be exclusive to buyers of the coupon book, as people don’t want to pay a premium for the right to savings they could have received anyway! Save 25% off your first diaper cover! 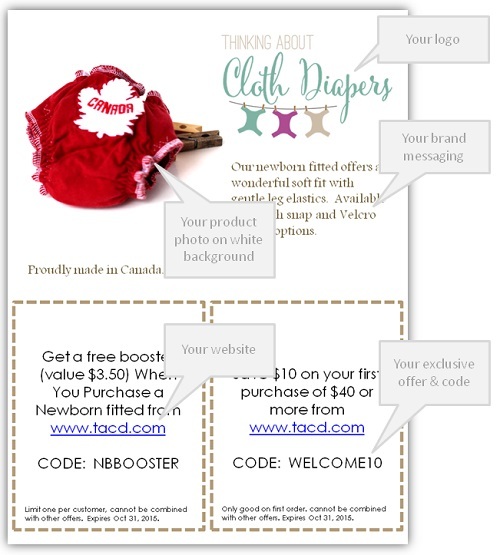 Include your brand in the Big Book of Cloth Diaper Savings! Access our advertising submission form now. While Thinking About Cloth Diapers does not manufacture diapers, I have used our logo and a few of our own photos to provide examples of what the pages of the publication will look like. We will develop a product ad (left) or a lifestyle ad (right) based on the style of photographs you submit. All pages will have a consistent product offer box at the bottom of the page (up to 4 boxes), with the top half of the page for photos, logos and brand messages. Below shows the components of the product style advertisement and offer. Please don't hesitate to email us if you have any questions about participating, or about an offer you are designing. Once you submit an offer, we will let you know if we need any additional information from you before we publish it!